When it comes to your body size, it is possible to pick the right clothing style and still look great. But if you can't hide extra fat on your face. Unfortunately, many people have this problem and they all want to slim down their faces. 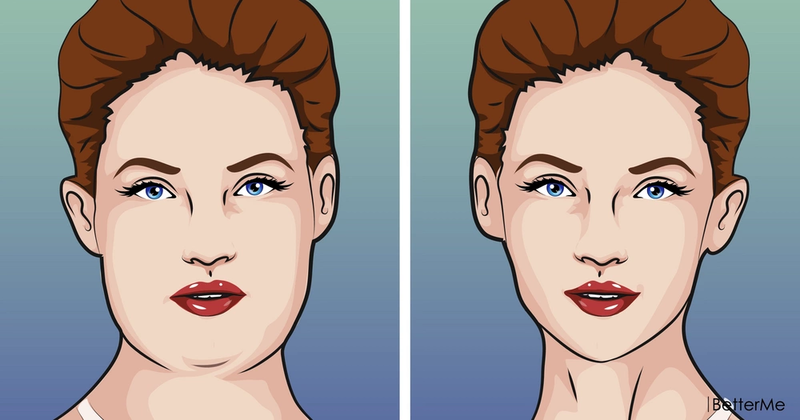 So if you're tired of having chubby cheeks and double chin, you need to read this article. The truth is it is impossible to lose extra fat from your face. In order to shred fat from your face, you need to reduce your overall weight first. 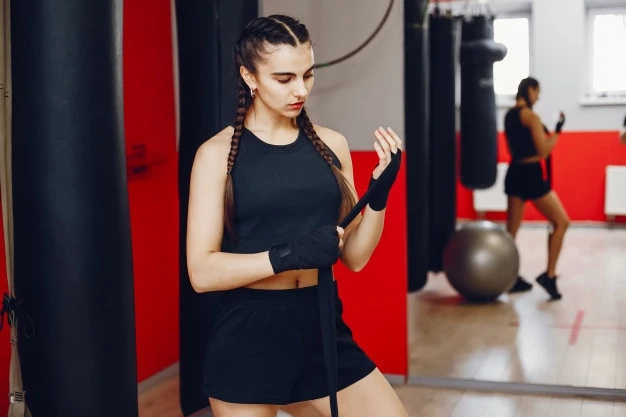 In this article, we would like to show you five ways to lose fat from your face by making healthy choices. These tips may also help you sculpt beautiful figure and boost your health. Are you interested? Scroll down to read this article right now. 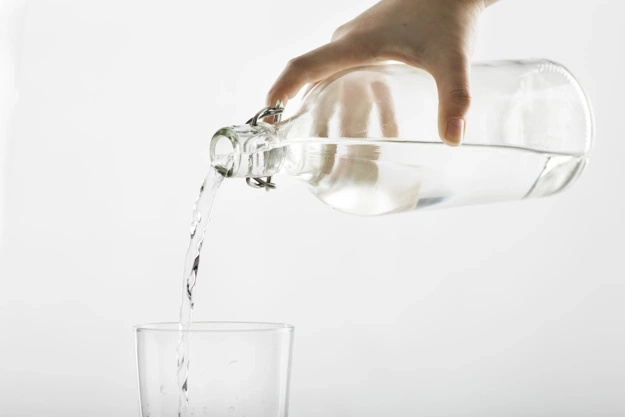 If you want to burn extra fat and improve your metabolism, you need to drink more water. Aim to drink 100 ounces of water a day. The best way to burn extra fat is to build muscles. Lifting weights can help you tone your body, build strength and get in shape. Face yoga is a great way to improve the look of your face. It may help you strengthen your facial muscles and make your face look slimmer. You can always find easy exercises to firm up your face and make it look perfect. As you age, your skin becomes loose and wrinkled. That is why it is very important to take a good care of it. If you want to have young, fresh and toned skin, you need to moisturize and exfoliate it regularly. 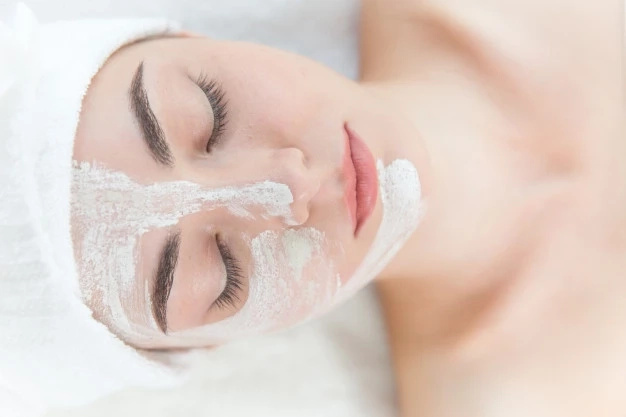 Using homemade masks and scrubs can help you obtain your goals. In order to get rid of extra fat from your body, it is essential to reconsider your diet. 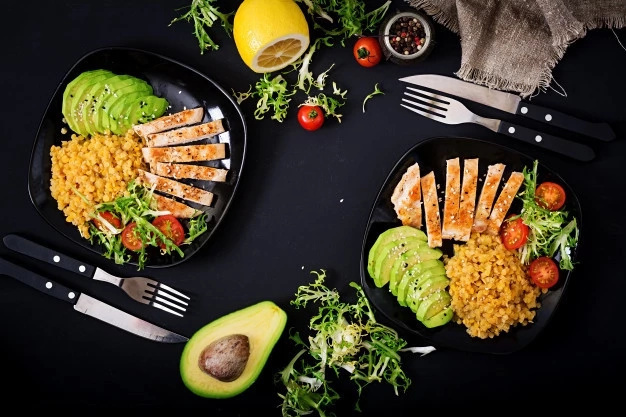 Limit the consumption of processed foods and balance your diet with veggies, fruits, eggs, cheese, chicken, fish, nuts and whole grains.